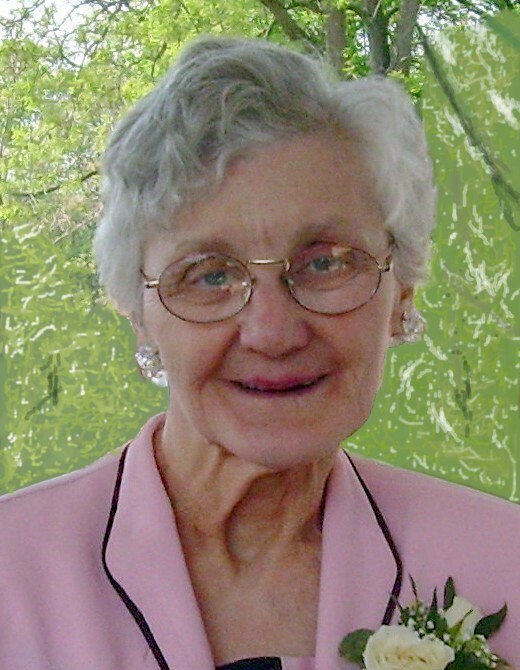 Obituary for Wanda June (Frantz) Kauffman | Myers - Somers Funeral Home, Inc.
Wanda June Kauffman, 81, formerly of Altoona, died Saturday January 26, 2019 at the Hollidaysburg Veterans Home. She was born June 22, 1937 in Altoona a daughter of the late Clarence and Mildred (Snyder) Frantz. She married Donald E. Kauffman in 1957. He preceded her in death in 1986. Surviving are a son, Ernest E. Kauffman and his wife Autumn of Altoona; four grandchildren, Nicole Drayton and her husband Gary, Kassandra Perry, Josh Schraff and Cory Schraff; three great grandchildren, Nora Drayton, Raelyn and Porter Schraff; siblings, Annabelle, Jim, Bud, Darlene, Michelle and Terry. Wanda was preceded in death by a brother, Harry Frantz. Mrs. Kauffman was a former member of First Presbyterian Church, Altoona. She retired from the Environmental Services Department of the Altoona Hospital in 2000 after 35 years’ service. Wanda loved taking care of people and volunteering at the Towers. Friends will be received from 10-11 a.m. Wednesday January 30, 2019 at Myers-Somers Funeral Home, Inc., 501 Sixth Avenue, Altoona where a funeral service will be held at 11:00 a.m. with Pastor Duane J. Coy officiating. Interment will be made at Greenwood Cemetery, Altoona. In lieu of flowers, the family suggests memorial donations be made to the Hollidaysburg Veterans Home, 500 Municipal Drive, Duncansville, PA 16635.